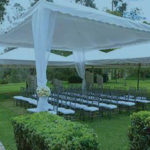 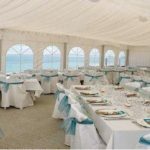 We have over 15 years event planning / co-ordination experience. 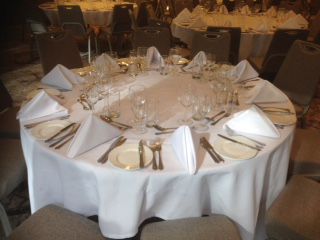 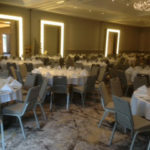 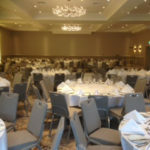 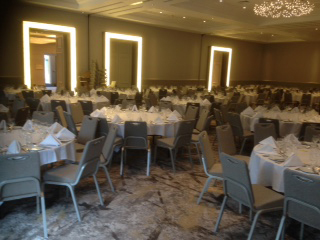 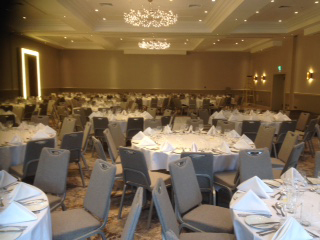 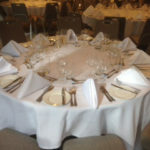 We can organise all or part of your Event / Wedding / Function. 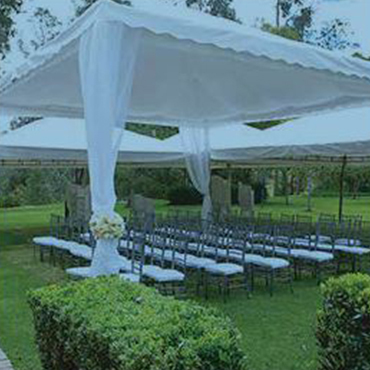 Please call us for FREE consultation.